A non-binding motion debate over the controversial joint border checkpoint arrangement has been passed by Hong Kong’s Legislative Council after a three-week delay caused by filibusters. Of the 61 lawmakers in attendance, 38 voted yes and 22 voted no. 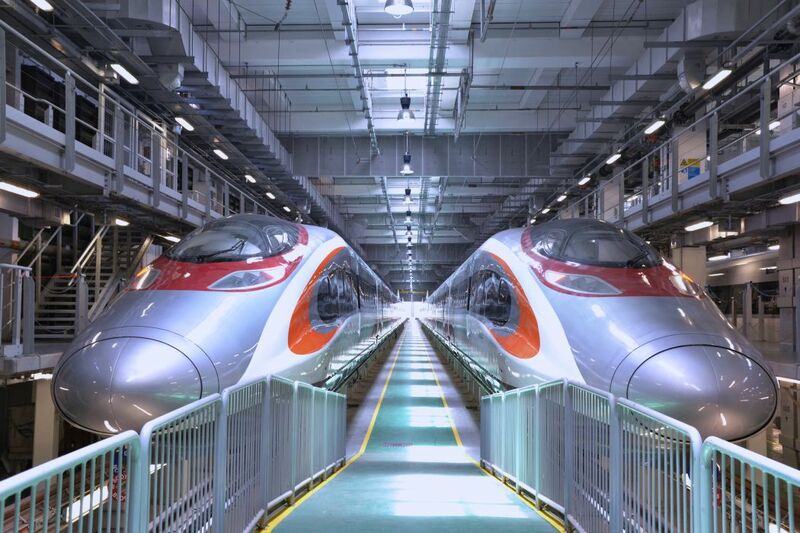 Although the motion is non-binding, and thus not officially required, the government will now be able to launch a three-step procedure to kickstart approval for the Guangzhou-Shenzhen-Hong Kong Express Rail Link border arrangement. 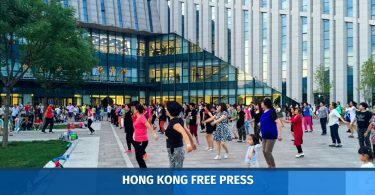 Pro-democracy groups and scholars have raised concerns over what they call a ceding of territory to China and potential violations of the Basic Law. 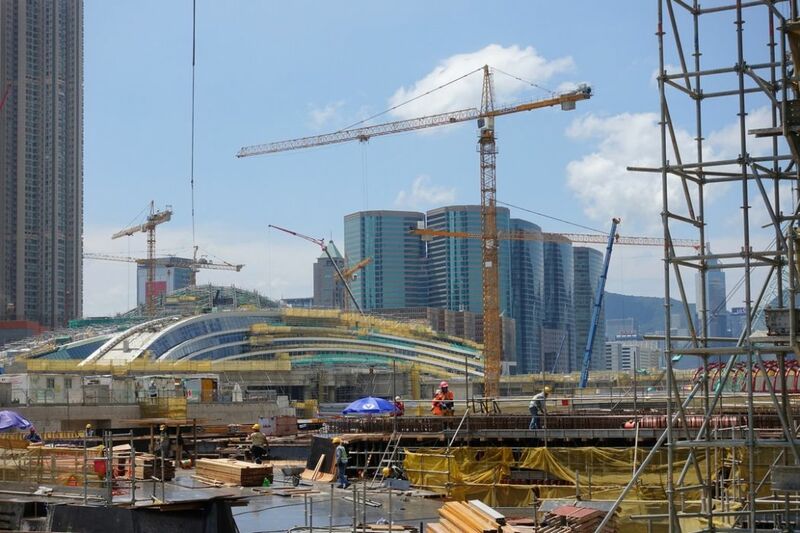 Sections of the station in West Kowloon – set to open next year – will be considered part of the mainland under the agreement. 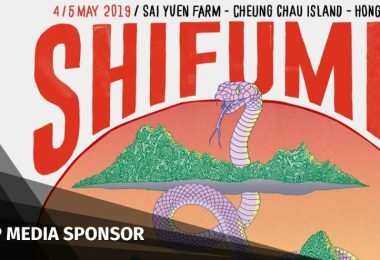 The mechanism will involve “leasing” land to the mainland and effectively giving up Hong Kong jurisdiction across a quarter of the West Kowloon terminus for faster immigration procedures performed by mainland law enforcement agents. 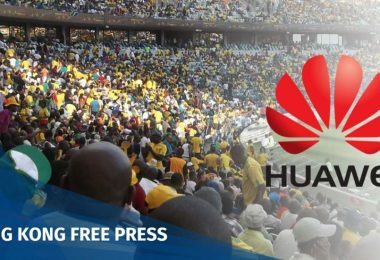 Although the government and the pro-Beijing camp claimed the proposal received a majority of the public’s support, democrats have called for a public consultation, saying that polls showed public opinion was split over the arrangement. Pro-democracy camp lawmakers. 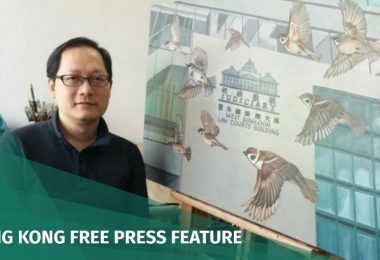 File Photo: Kris Cheng/HKFP. But the democrats waged filibusters, delaying the passing of the motion for three weeks using unprecedented tactics. But by Wednesday afternoon, the camp had run out of manoeuvres. 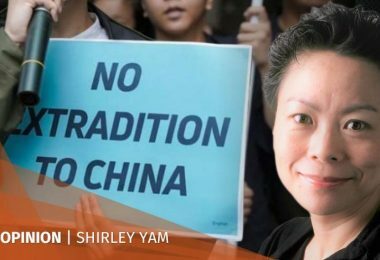 Three pro-democracy lawmakers Charles Mok, Kenneth Leung and Ray Chan waited to speak on Wednesday, but they were not permitted to do so. LegCo President Andrew Leung decided to let officials make their responses and then proceed to a vote. 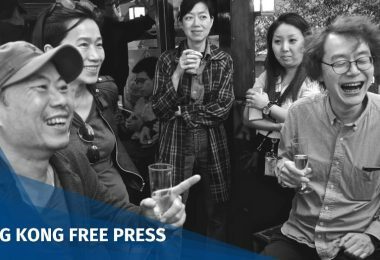 “If I allow you to speak, I know that many pro-establishment camp lawmakers would like to speak as well,” Leung said when he rejected the request, adding that his decision was final. Rimsky Yuen (centre). File Photo: Kris Cheng/HKFP. 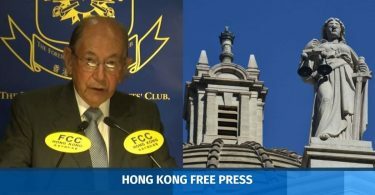 When Secretary for Justice Rimsky Yuen made his final speech, he claimed the court rejected two applications for judicial review as it did not accept that the arrangement will essentially violate the Basic Law. 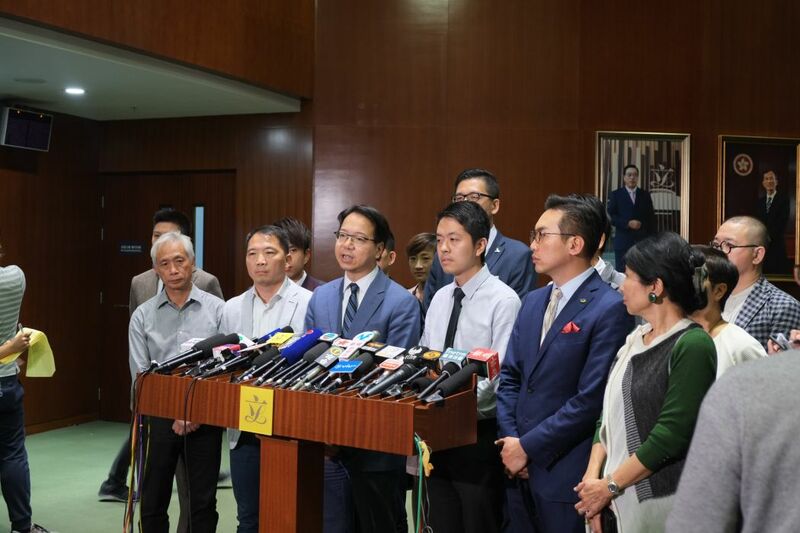 But pro-democracy lawmakers rose up one by one to challenge Yuen, saying that the court only said it was too early to rule whether the arrangement will violate the de facto constitution. 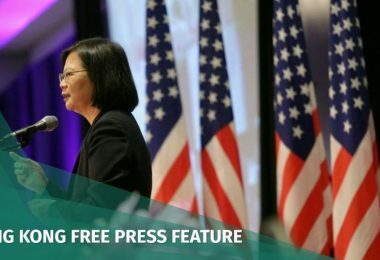 The democrats also stood up to challenge Secretary for Security John Lee and Secretary for Transport and Housing Frank Chan as they gave their speeches in attempts to stall the meeting. West Kowloon Terminus of Guangzhou-Shenzhen-Hong Kong Express Rail Link. File photo: In-Media. Pro-democracy lawmakers also had a final chance to speak about the railway project during a final motion, but the debate only lasted around an hour, as decreed by Leung. However, top Beijing official Li Fei said there has yet to be a final decision on how to cite Article 20 of the Basic Law in implementing the arrangement. 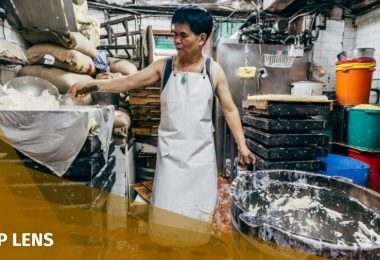 The Article stipulates that Hong Kong may enjoy other powers granted to it by the National People’s Congress or the central government. 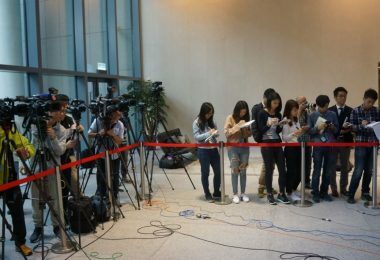 Tanya Chan said the legal basis of the joint checkpoint arrangement is still on shaky ground, as Li Fei was not certain about how to use Article 20. “It is very irresponsible to push through the non-binding motion at this moment,” she said. 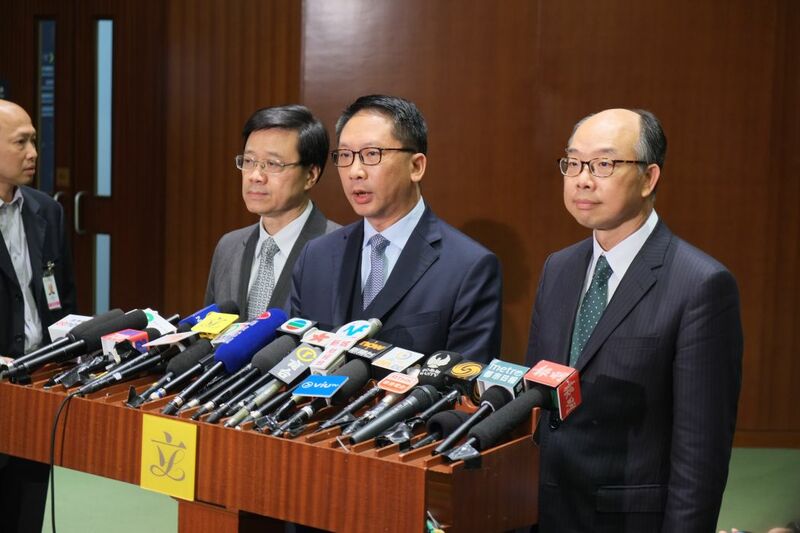 Lawmaker Charles Mok also criticised the government, saying it created a “fake mandate” by pushing the motion through the legislature while it was missing six elected pro-democracy lawmakers, who were disqualified for their oaths of office. A three-step process proposed by the government to implement the arrangement involves: reaching an agreement with mainland authorities; seeking approval from the Standing Committee of the National People’s Congress to give Hong Kong power to “lease” its land to China; and finally, enacting the arrangement through local legislation.